Hajj is an act of worship that includes several other deeds of obedience and submission towards ALLAH and testifying his ONENESS. “…And Hajj to the House (Ka’bah) is a duty that mankind owes to Allah, those who have the ability….”Messeneger of Allah (SAW) was asked “What is ability ” and he replied “Provision and Transport”. Can I delay my Hajj for future? Once a Muslim has the ‘ability’ he should not delay Hajj, as the Messenger of Allah said:”Whoever intends for Hajj should haste as he may fall ill or detracted or face a need (preventing him from Hajj)”..
– People who are humble and will help you perform your Hajj in accordance with the Sunnah of the Messenger of Allah. Will my Hajj be accepted? This was our first Hajj and an amazing experience. We would like to thank the staff who came to the Hajj 2013 for making this Hajj a pleasant trip. The team would always greet your queries with a smile and do their best with the limited power they had authorized by the Saudi Government to accommodate your request. . I spent 1 year checking packages and tour operators- Travel Express was in top 3 of my list by the end of my background checks, both online and word of mouth. I have to be one of the fussiest people prior to booking on purpose to see how agents react to me prior to receiving my money for the service and Travel Express answered all my queries with integrity and honesty. Mashallah Travel Express provided excellent service. The logistics was handled very well, the group leaders were friendly, approachable and helpful. Overall, this was an excellent journey and a big thank you to everyone at Travel Express. Long may this service and great work continue. We would like to thank Travel Express for all their help and support during the trip, particularly our group leader Omar who was approachable both in person and by phone and also the brothers from Travel Express who often helped during luggage transfers. Q1.How much Deposit is needed to book? Q2.What is the closing date for Hajj Booking? Q3.When is the full payment due? Q4.Will all single woman need a mahram? Q5.What is the luggage allowance? Q6.After Booking my place, what documents do I need to provide? A: Passport ( valid for at least 6 months), 4 Passports Photos, Completed Visa form and a copy of your Vaccination Certificate ( ACWY meningitis). Please keep the original copy. Q7.Which Airline do you use? Q8.What is the distance between the hotels and The Holy Sanctuaries? A: All of our hotels are very close to Holy Mosques. Q9.Can we book a VIP tent? A: There are no VIP tents available for UK or European Pilgrims. Some groups book ‘private’ tents which is close to Jamarat. Our aim is to keep all of our pilgrims together during the journey, we aim to offer access to Dr Khalid’s lectures particularly in Mina. Q10.Can I change Flight details? Q11.What happens to our suit cases during Hajj days? A: During hajj days, your belongings will be stored in a safe and secure storage. Q12. Will I access to our hotels during Mina? A: The group will have access to our building in Aziziyah. Q13. What is the segregation procedure in Mina? A: Men and Women stay in separate tents in Mina. Q14. Can I contact my Wife in Mina? A: Yes, but you cannot enter the women’s Tent. Q15.In Aziziyah, how many people do I share the room with? A: Maximum 4. Segregation is observed. At an additional cost, you can book twin sharing. Q18. Will there be lectures and religious talks during the hajj? 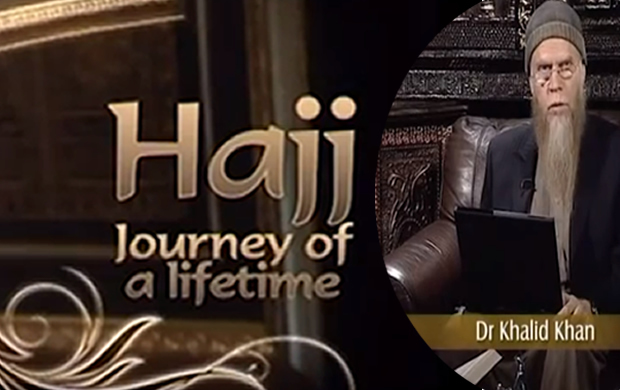 A: Yes, our scholar Dr Khalid Khan will dedicate most of his time delivering inspiring sermons and lectures. In addition, you can approach him for a Q&A. Q16. Do you have a medical Doctor? A: Yes, a medical doctor will be with us to provide advice and prescribe medicine. Most of the medicines are available from the local pharmacy. Q17.How many guides and assistant accompany the Group? A: We have 10 expertly trained guides; in addition we have a team in Saudi Arabia who will facilitate our Hajj journey. Hajj and Umra Express are dedicated to providing the best Hajj packages 2018 and Umrah packages for 2018 and beyond. We aim to satisfy all your needs and requirements to make your Hajj tours and Umrah tours the most memorable in the best possible way, doing all the planning work for you. Hajj and Umra Express offer a full service travel company that has an outstanding reputation for customer service, and is dedicated to offering all our customers a personal and valuable evaluation. Our motivated, highly experienced and skilled staff are completely committed to providing a reliable and efficient service and the successful completion of every trip we help you plan. We are members of ABTA and ATOL travel associations, as well as IATA, and we pride ourselves on offering leading Hajj packages and Umrah packages with UK departures. Our high level of experience in the field means that we will be able to offer the very best tailored Umrah packages, Hajj packages and Islamic Tours. We are pleased to offer a number of departure options for our Hajj packages and tours on a number of dates from a number of different locations. 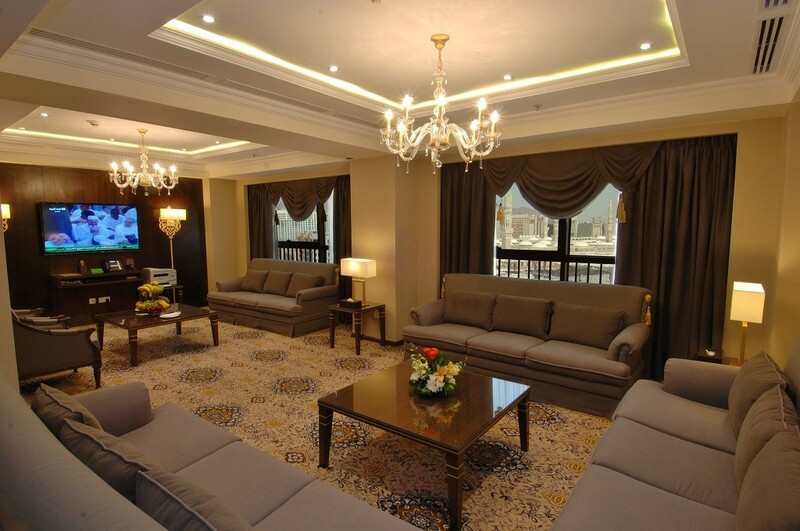 We know that you want your trip to be hassle free and highly memorable, so we tailor all of our Hajj and Umrah packages and tour to take into account all your personal needs from flight options to the very highest standard accommodation. Our personalized service means that you can get the most out of our Hajj and Umrah tours, and that we can provide the best type of package for you. We aim to supply you with the best possible deal and the best service we can provide. 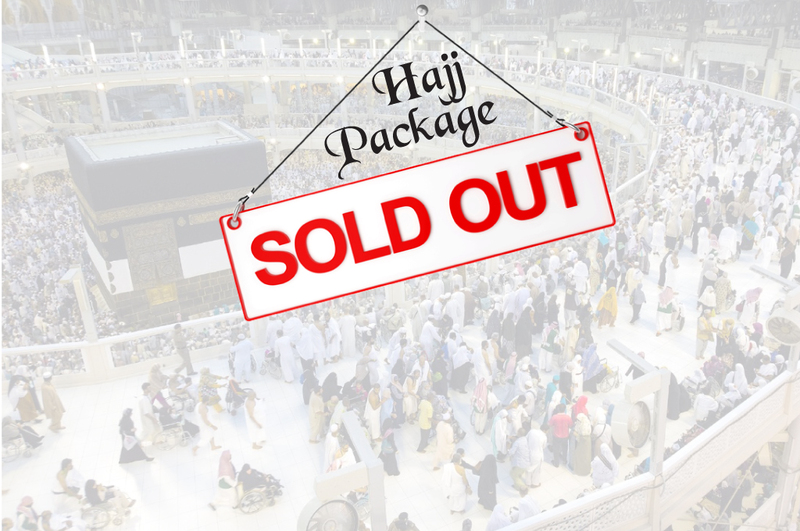 For Hajj packages for 2019 and Umrah packages in 2019, feel free to browse the website for more information and get in touch if you have any questions at all.